At Summerbrook Farm we strive to breed ponies with kid friendly dispositions, correct conformation, and welsh type. 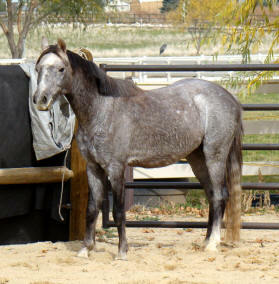 The majority of our stock for sale is younger performance prospects and ponies ready to start. Prices are subject to change without notice as our youngsters mature and/or their training increases. All ponies are kept up to date on farrier trims, vaccinations, and worming . They are handled regularly and used to kids, ATV's, tractors, dogs,geese and general farm life. for our sale ponies to their new homes.